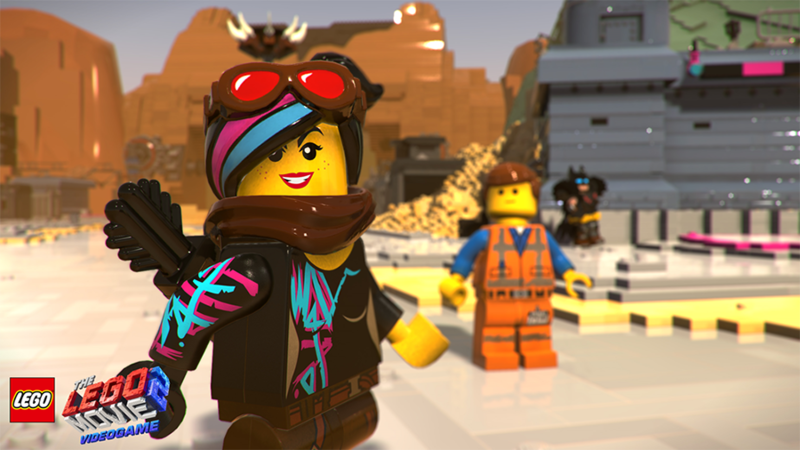 The LEGO® Movie 2 has just arrived in cinemas and in a few weeks time, the LEGO Games adaptation will hit PlayStation 4, Xbox One, PC and Switch. But this isn’t just another LEGO game or indeed a mere movie tie-in. Just like physical LEGO bricks, the popular collection of LEGO Games from developers TT Games and TT Fusion, have a tried and tested formula. However with each new title , TT Games like to add new elements, tweaks and improvements. 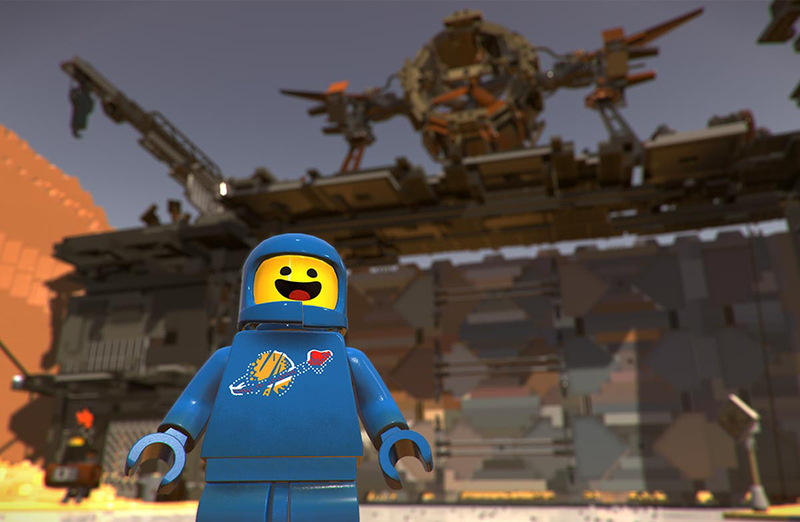 Something which is greatly noticeable with The LEGO Movie 2 Videogame. Although it follows the events of the movie across a series of levels, which are now more open than linear, the biggest addition to gameplay is your very own vast hubworld found in the Syspocalypsestar System. Here you can unleash your inner Master Builder with various things you’ve found when exploring the story. This is similar to open world sandbox-type play of LEGO Worlds. Here you can go crazy and build just about anything you want, wherever you want. Playing through the story and other areas of the game will allow you to unlock new parts, bricks and instructions to create and build upon you own little version of Apocalypseburg. Some of which will allow you to reach new areas and unlock even more content. Just like LEGO Worlds you can scan objects to unlock blueprints. Once armed with these objects you have the ability to craft things to access previously unreachable collectibles and areas. But to build these you’ll need some bricks, this means collecting bricks of certain colour, a call back to the LEGO adventure based on The Hobbit films, well two of them at least. 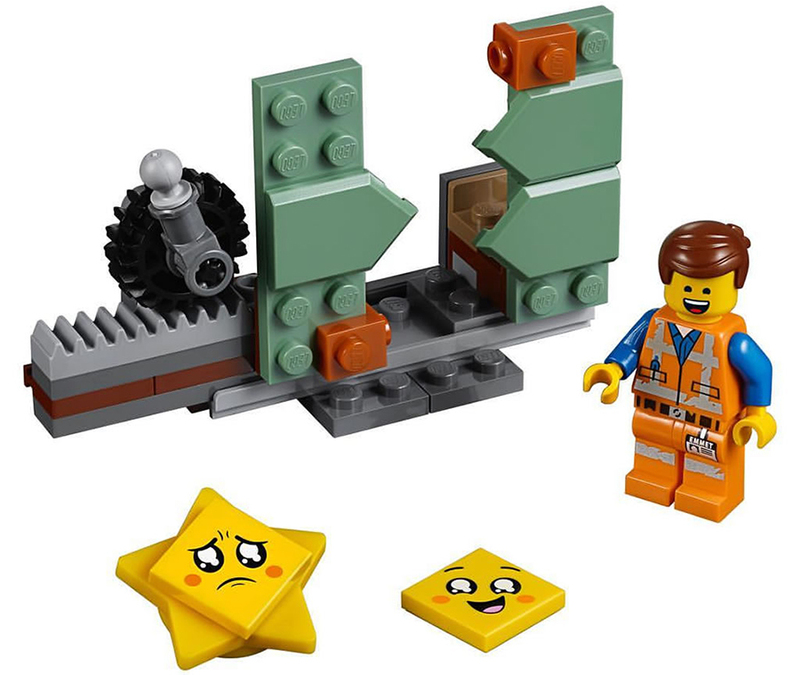 All LEGO Games have featured buildable elements, but this is the first time they are essential and feel closer to building with actual LEGO bricks. Although limited to Key Build spots, what you place there can vary depending on which blueprints you own. These key builds also affect the traditional formula of gameplay. Past LEGO adventures have required you to own certain characters in order to access certain parts of levels and hubworlds. 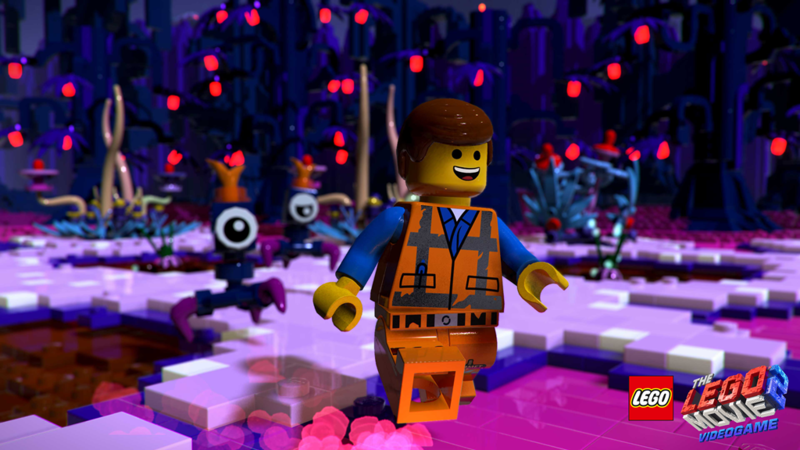 In The LEGO Movie 2 Videogame, it’s possible to play as the same character throughout, with Key Builds allowing you to move past obstacles. Although based on the events of the movie, the game actually tweaks story beats a little to fit more naturally with the nature of the gameplay. It also expands upon moments from the movie as well as taking a trip back to some of the areas from the first movie. A number of characters from the original movie also make an appearance as well. The game has over 100 characters to unlock, you can also create your own variations of characters, by swapping out parts. As you can see from the various images and teaser trailer above, the look of the game remains faithful to the style of the movies, which feature an entirely brick-built world. Although this does make it seem a less detailed world, especially in still images, it’s really an impressive feat to have everything built from digital LEGO elements. Characters also move as they would in real life, they may be fully voiced, partly by some of the cast of the film, but unlike other LEGO games, they aren’t as flexible. 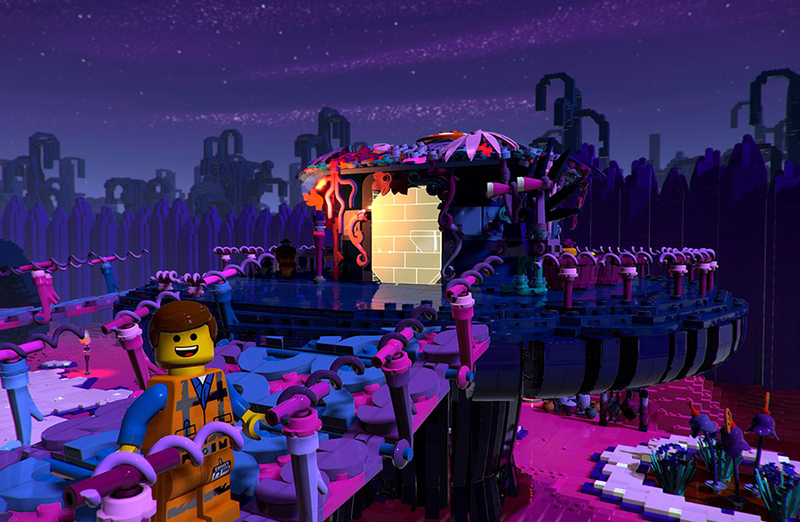 The LEGO Movie 2 Videogame arrives on all platforms digitally on March 1st, as well as on physical media on PlayStation 4 and Xbox One the same date. The physical version will also arrive for Nintendo Switch on March 22nd. You can pre-order the Minifigure Edition now exclusively from Amazon UK.